 Developed during the 3rd Century CE, lightweight muslin fabric has a well-earned reputation for being one the most versatile, breathable members of the textile family. 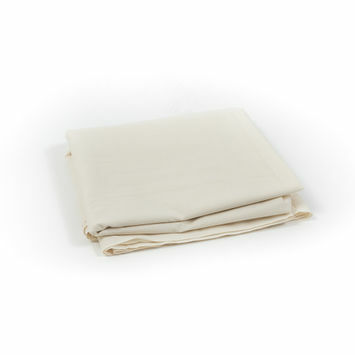 Originally manufactured in Dhaka, Bangladesh, muslin came into popularity during France’s Regency Era (1715-1723). 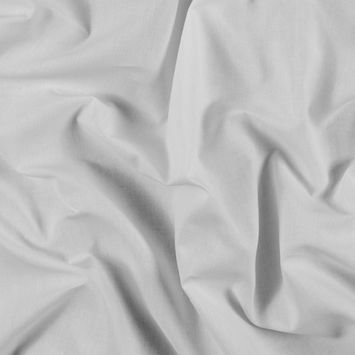 Muslin is believed to have been the fabric of choice when it came to constructing everyday garments for King Louis XIV. 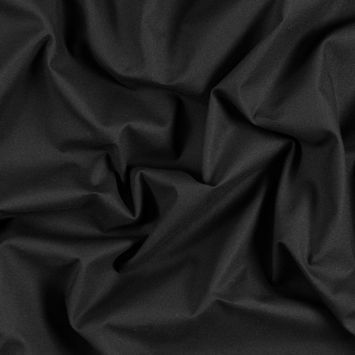 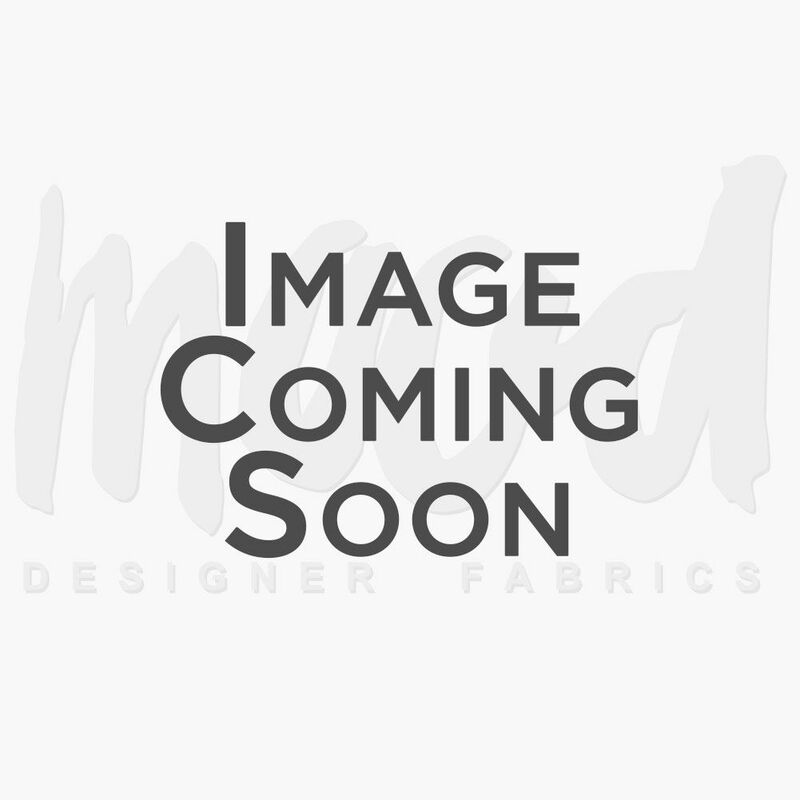 By the 1800s, several grades of muslin fabric had already appeared. 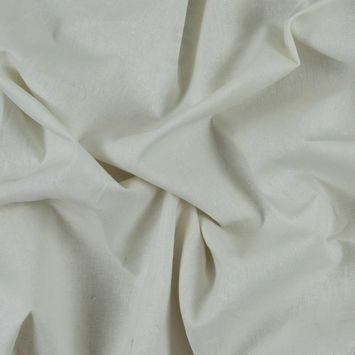 Of those variations of muslin, Mamal was the highest-grade fabric and was typically reserved for royalty. 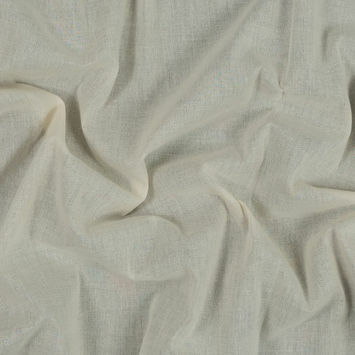 A big hit at London’s Great Expedition of 1851, largely regarded as the world’s first trade fair, muslin fabric quickly the go-to for turbans, dance costumes, and warm-weather wear. 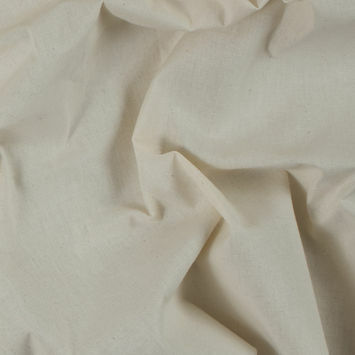 Today, cotton, hemp, and polyester are some of the most popular variations of muslin fabric.